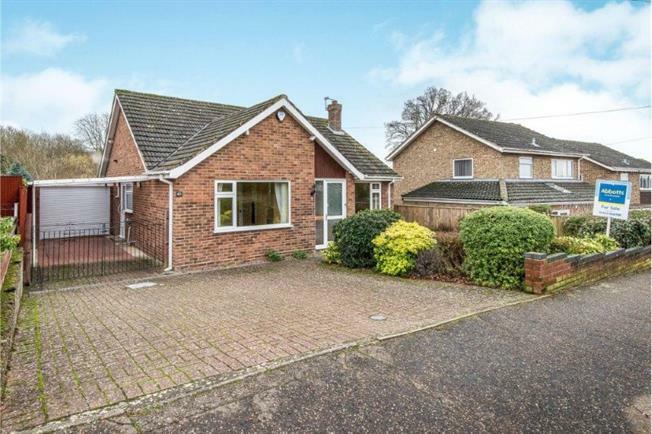 3 Bedroom Detached Bungalow For Sale in Norwich for Asking Price £270,000. The property offers a porch entrance, lounge, modern kitchen, shower room, WC, three bedrooms, conservatory. Outside offers a garden, carport, garage and driveway.